On Thursday, March 28th, at about 2:10pm, Kingman Police arrested Jeremy Randal Corey Holt, 45 of Kingman, on a felony charge of Vehicle Theft and a felony warrant for Failure to Appear. Holt, who is a suspect in several felony case investigations, was located at a residence in the 500blk of Sunrise Ave. Holt attempted to hide inside the residence. Officers were able to take Holt into custody without incident. During this time it was determined that a U-Haul box truck parked at the residence had been stolen by Holt. Holt, who also had a warrant out of MCSO for Failure to Appear on an unrelated forgery case, was booked into the Mohave County Adult Detention Facility on these charges. Holt is facing additional felony charges pending completion of several investigations. The U-Haul truck was full of property that investigators believe to be stolen. 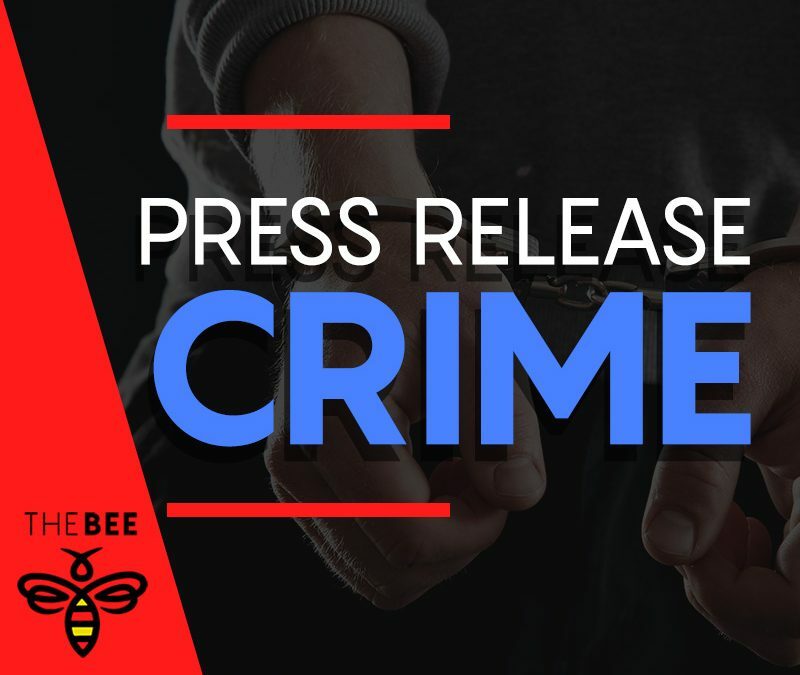 On Thursday, March 28th, at about 1:15pm, Kingman Police arrested Todd Nicholas Cochran, 28 of Kingman, on a felony charge of Burglary 3rd Degree. Earlier in the day a burglary of a fenced commercial yard was reported at a business in the 600blk of Railroad St. Surveillance video showed a male subject jump the fence of the business and steal assorted items out of several different vehicles. At about 1:10pm employees (victims) from the business located the suspect in the 2500blk of Pasadena Ave. Officers arrived and identified the suspect as Cochran. Cochran was found to be in possession of the stolen items. Detectives served a search warrant on Cochran’s home in the 2500blk of Pasadena Ave. and recovered stolen items. Cochran, who admitted involvement in the offense, was booked into the Mohave County Adult Detention Facility.